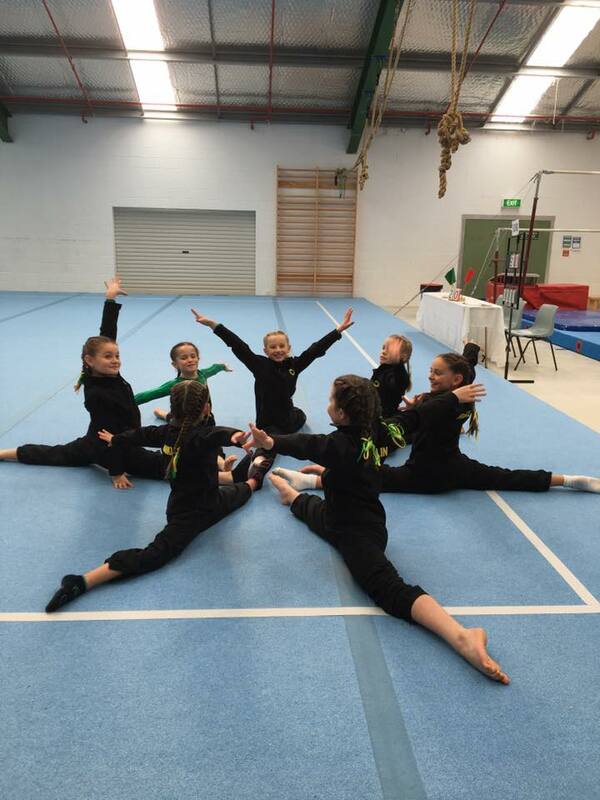 Franklin Gymsports (commonly known as Pukekohe Gymnastics Club) have been in Pukekohe since 1960, and have been based at the A&P showgrounds for over 20 years. Our club has produced many international gymnasts, both women and men, over the past 20 years, and is again establishing a reputation as a great club to grow your children. ​We are currently working through the feasibility studies for a new purpose built multi sport facility, where we will be able to provide a higher quality service to a larger amount of community children and adults of all ages and abilities. This is an exciting time in our club history, and is our largest goal at present.